Viewing this on a smartphone or tablet? 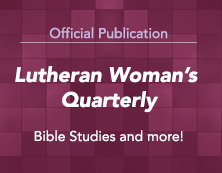 Try the new LWML App to enhance your LWML experience on the go! 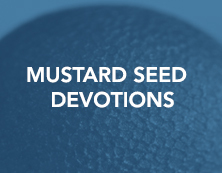 With the Lutheran Women’s Missionary League App you’ll always be only a tap away from Mustard Seed devotions, LWML Mission Grant updates, and more! 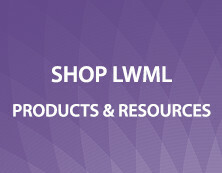 If you are on an iPhone or iPad, visit the App Store and search for LWML, or simply click here. Then download it to your device! 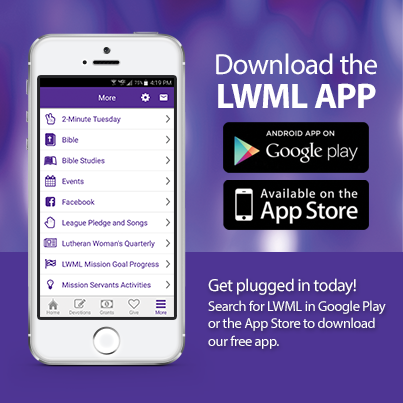 If you are on an Android phone or tablet, visit the Google Play Store and search for LWML, or simply click here. 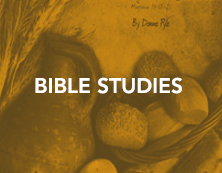 Then download it to your device! 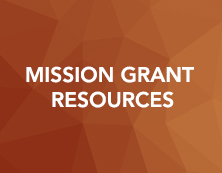 You will need to accept the permissions the first time you open the LWML App in order to use it.